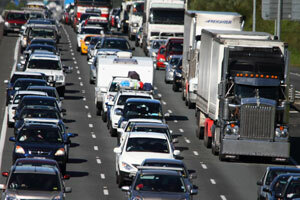 Sydney’s traffic congestion, resulting from years of “political neglect”, can only be resolved with the introduction of a “radical” new system of charges for road usage, according to a University of Sydney Business School researcher. 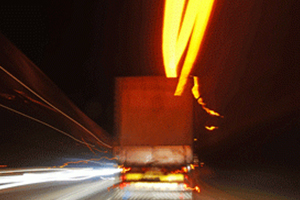 The Queensland Government has supported a Parliamentary committee’s calls for toll operators to improve their customer service performance. 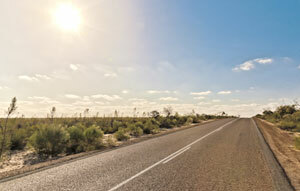 The Victorian Government has introduced legislation into Parliament to permanently direct fine revenue to repairing and upgrading the state’s road network. 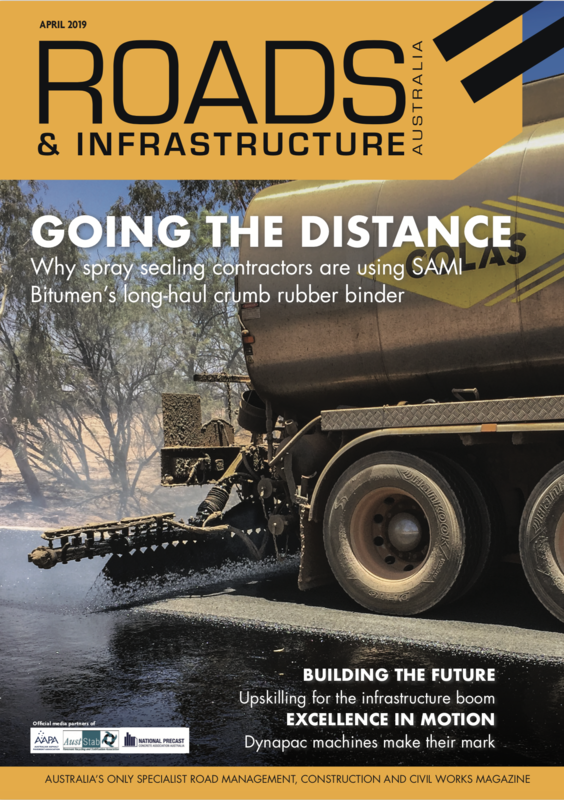 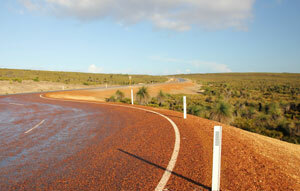 The Australian Government has approved federal funding to help carry out regional road upgrades across South Australia. 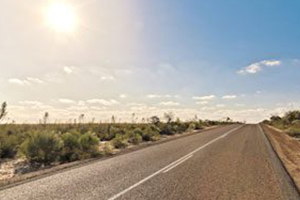 The Federal and Western Australian Governments have announced the successful projects to receive funding under the $55.25 million Regional Road Safety package.